As the latest addition to the StockCo team, we would like to officially welcome Hannah Anderson into her new role as Business Development Manager based in Victoria! Hannah grew up on a mixed sheep and cattle property at Tooborac, where she is now based. 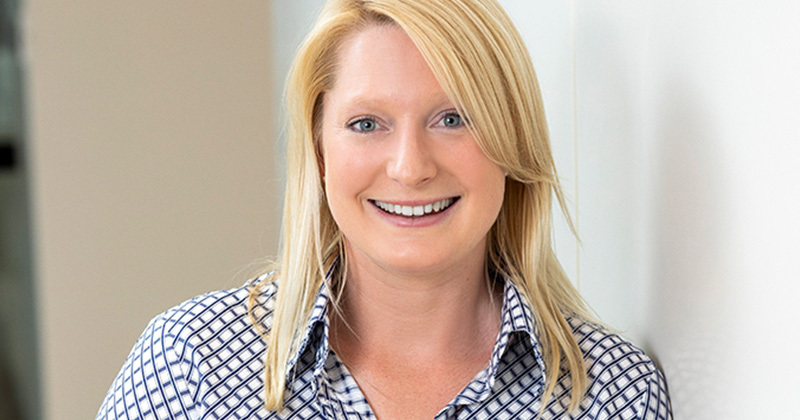 After graduating with a Bachelor of Business (Agriculture) Degree and Associate Degree of Farm Business Management from Marcus Oldham, Hannah held various roles throughout Victoria working for NAB Agribusiness. Hannah has a strong passion for agriculture and in particular the livestock industry in southern Australia, which is what led her to StockCo in 2018. She also has much confidence for the future, believing that the ability of our local industry to adapt, innovate and form successful relationships will continue to support a strong and prosperous country with sustainable food security. In a rapidly changing finance industry of ever-increasing compliance requirements & complexity, Hannah brings extensive knowledge and experience to the table, allowing us to streamline processes that enable growth and confidence from our customers.